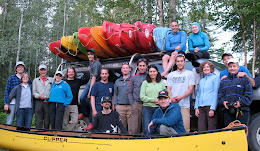 The NWBPC experienced some great fall paddling. Late August and early September trips to Likely included some fantastic runs on the Lower Cariboo and Upper Quesnel rivers. Likely fest was a great time (as usual), even if the organized party scene was a bit more low key (couldn't have been that bad if one NWBPC club member flew all the way from the UK just to be there). Pictured above are club members Duncan McColl and Matt DeLong at the bouillon pit. 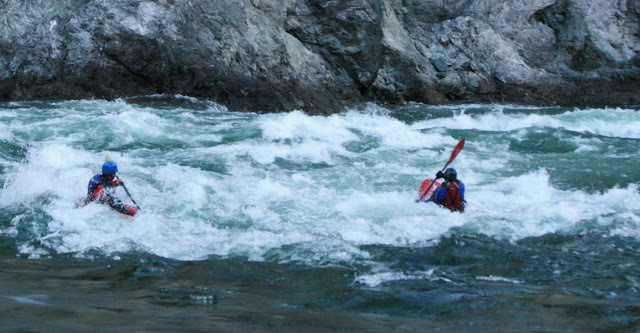 Kayakers weren't the only paddlesport enthusiasts to shred Likely. New to PG and club member wannabe Andrew Cline made multiple first descents in the Central Interior this season as a stand-up-paddler. AC had some great surfs on the Lower 'boo on this spectacular day of sunshine and green glassy waves. September also saw a small contingent of NWBPC members head east for Mini Fraser fest. 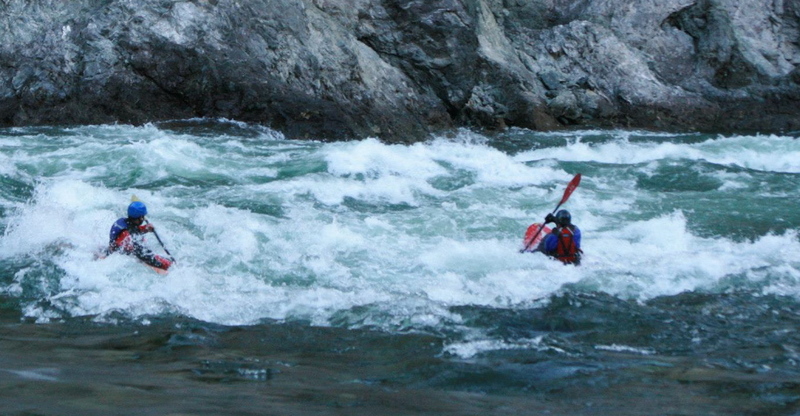 Although the temps were cool, and the levels were low, it was a good intro to the Upper Fraser for new club members. Vet Ian Norn showed us the ropes and styled Overlander and Rearguard Falls in the process. Here's Ian hitting the cleanest line of the day on Overlander, making it look way too easy. NWBPC members also highly benefited from the rediscovery of the Whitemud rapids on the Nechako river. Although the Nechako dropped significantly through the fall, it was by far the warmest water around. The Whitemud rapids provided excellent post-work sessions through the week. Although the features were small, the dropping water levels continually revealed a changing river and new features to discover. 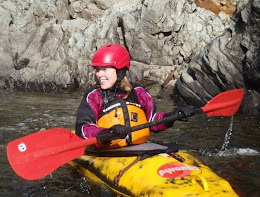 Pictured below is newbie paddler Haley Letchford finding her mojo at WM. Some of the last outings for club members this year included runs on the Lower Quesnel. This is a stellar run. It's short, but the play is endless. 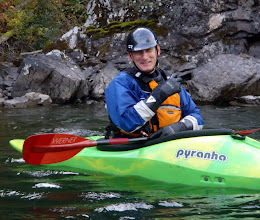 Quesnel shred king Richard Dekker led multiple NWBPC paddlers on first time runs on this section of the river in September and October. 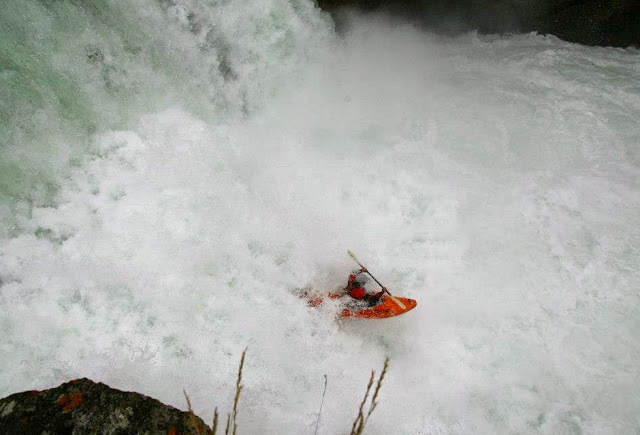 This is a run that will no doubt be on more paddlers "must paddle" list for 2013. Pictured below is NWBPC paddler Jason McCloy ripping up Roadside. With winter on it's way and rivers freezing over paddlers have moved into the pool to stay on their game and help newbies develop some skills. Club organized sessions are slated for December 12th, January 16th, February 13th, and then will begin weekly March 6th to April 17th. All sessions are from 9 to 10pm. If you've been thinking about checking out the sport, there's no better place to try it out than in the pool. If you're looking to meet paddlers and make sure they're all not a bunch of weirdos, you can also check out the club Facebook page here http://www.facebook.com/groups/297571726611/ and connect at an upcoming social.